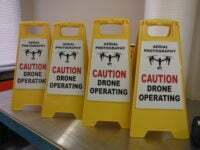 UAV Drone Operating Signs are a useful tool to help meet safety compliance and guidelines. 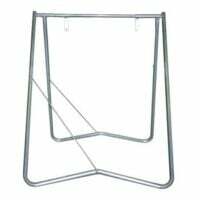 UAV Drone Operating Signs manufactured and shipped out of Queensland, Australia. 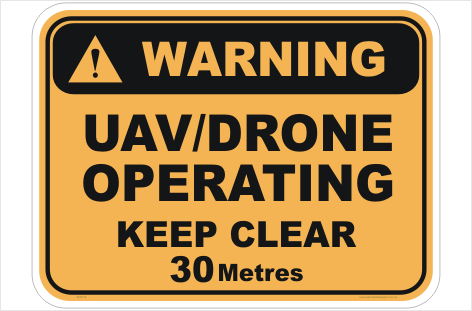 Drone Operating sign is an essential warning sign to ensure the safety of those on the ground while flying. 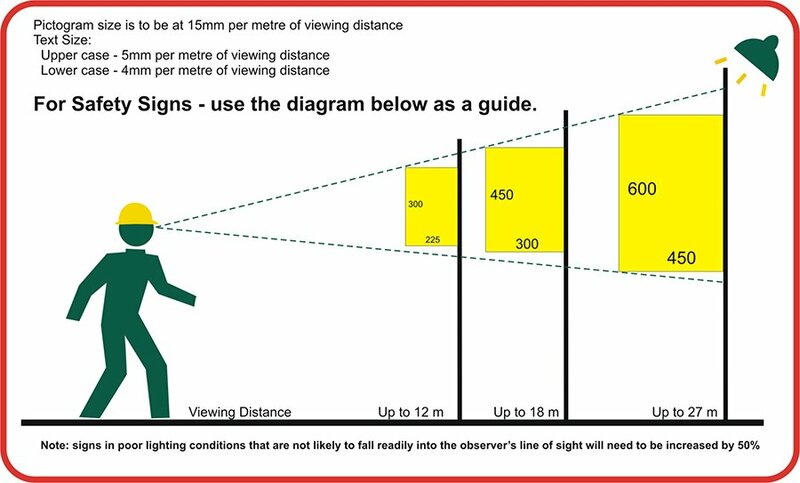 Using signage will help ensure that operating Drones does not endanger people.